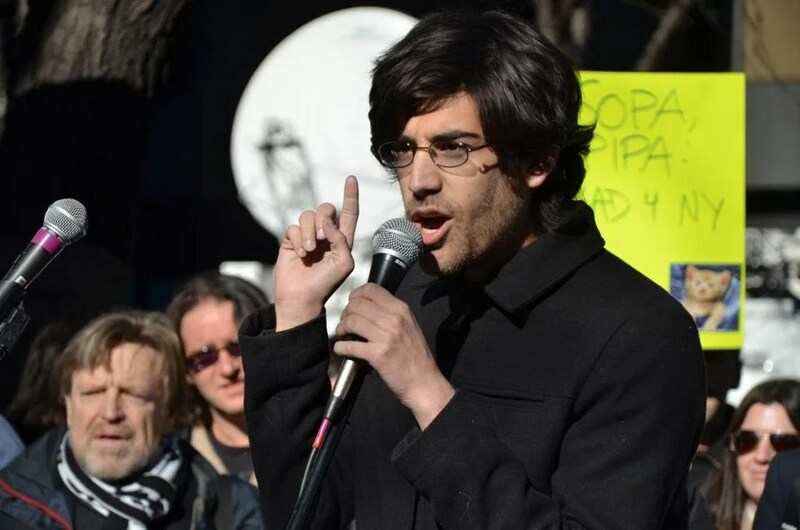 , a brilliant young programmer and political activist, helped launch several progressive political groups and was a major force behind a national wave of protest against the Stop Online Piracy Act, which targeted unauthorized sharing of videos and music. And once Swartz was unmasked, the ambivalence continued. MIT never encouraged Swartz’s prosecution, and once told his prosecutor they had no interest in jail time. However, e-mails illustrate how MIT energetically assisted authorities in capturing him and gathering evidence — even prodding JSTOR to get answers for prosecutors more quickly — before a subpoena had been issued. But a number of JSTOR’s internal e-mails show a much angrier face in the months that Swartz eluded capture, withemployees sharing frustration about MIT’s “rather tepid level of concern.” JSTOR officials repeatedly raised the prospect, among themselves, of going to the police, e-mails show. 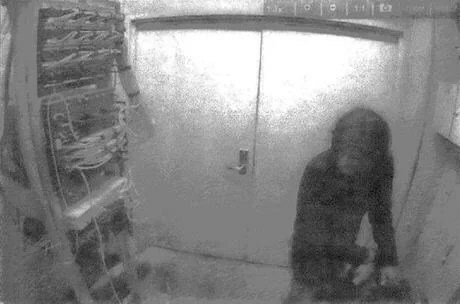 Video footage of allegedly shows Aaron Swartz in a wiring closet at MIT on Jan. 4, 2011. 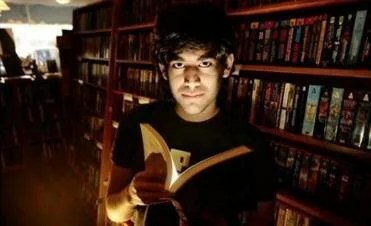 After the laptop Swartz was accused of setting up to download JSTOR articles was found in a wiring closet at MIT, investigators left the computer up and running and installed a hidden camera. And escalate MIT did. 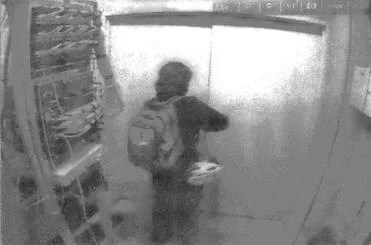 The academic building where the activity seemed to emanate from had been pinpointed in mid-October. 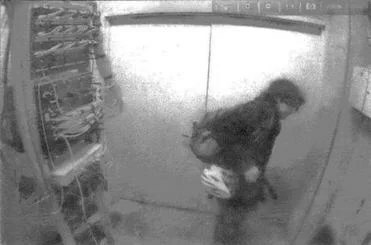 But only on the morning of Jan. 4 did a network engineer began searching Building 16. 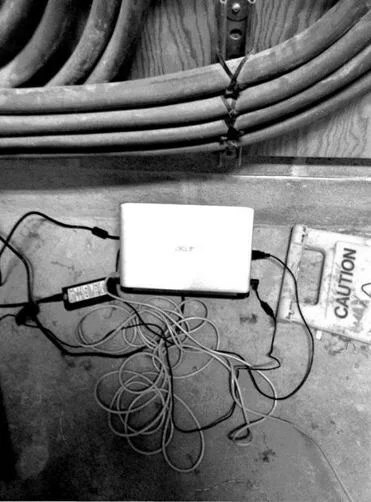 He quickly discovered a laptop, hidden under a cardboard box, connected to the network from a wiring closet in the basement. A laptop that was hidden under a box in a wiring closet. A few days later, Swartz took to Twitter to ask his followers if they knew anyone at JSTOR, presumably hoping he could defuse the situation. One person at MIT responded by circulating among colleagues a made-up messagepurporting to be what Swartz wanted to say to JSTOR. A famously sensitive person, Swartz had some history with depression. Yet loved ones insist that he was not clinically depressed before he hanged himself in his Brooklyn apartment on Jan. 11, 2013, but overwhelmed by the threat of years injail and the toll of fighting the charges. Matt Carroll contributed to this report. Marcella Bombardieri can be reached at bombardieri@globe.com. Follow her on Twitter @GlobeMarcella.